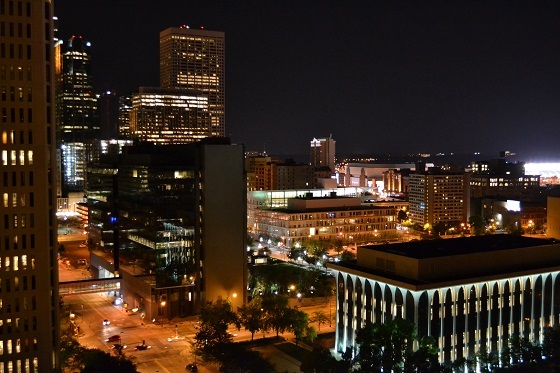 Minneapolis, Minnesota, USA: I’ve left her behind time and again, but I always return. Whenever I’m away too long, I miss the city dearly. Recently, I heeded Clarissa Pinkola Estes’s advice and hopped aboard an airplane and sat very still. Within two hours I was magically transported back to the land of my birth. 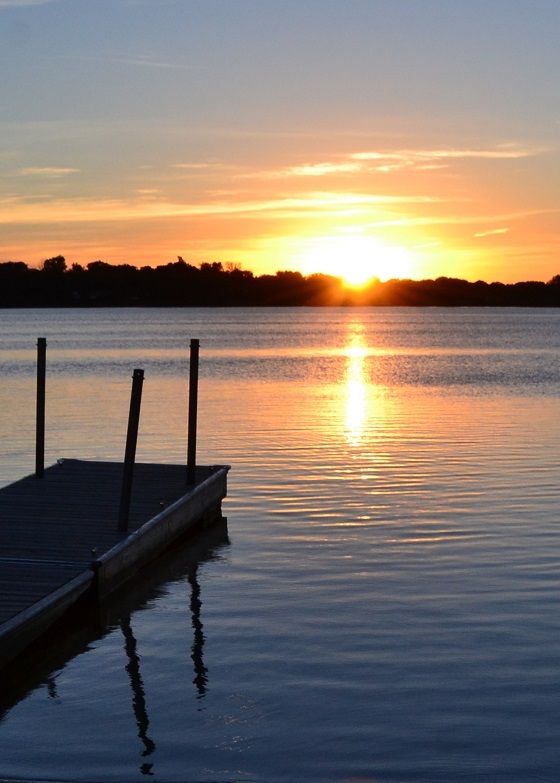 The City of Lakes awaited me with open arms and glorious weather. I snapped hundreds of photos, a few of which I’d like to share with you. 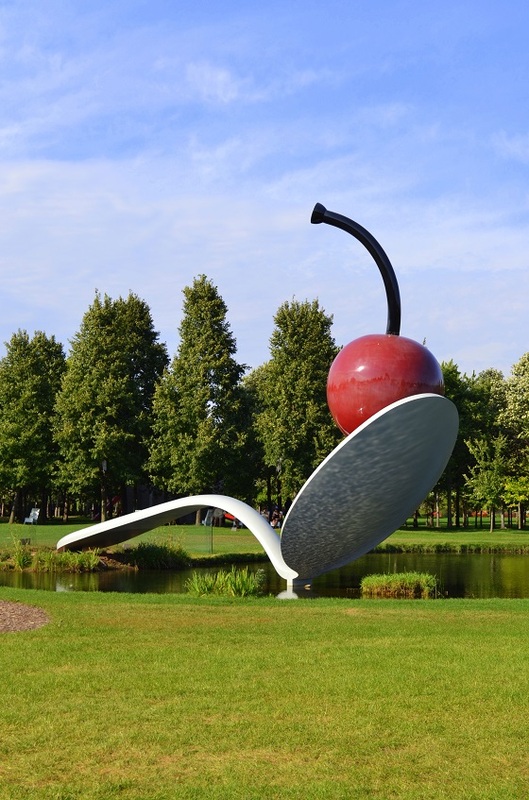 Coosje van Bruggen and Claes Oldenburg’s iconic Spoonbridge and Cherry sculpture at the Minneapolis Sculpture Garden. 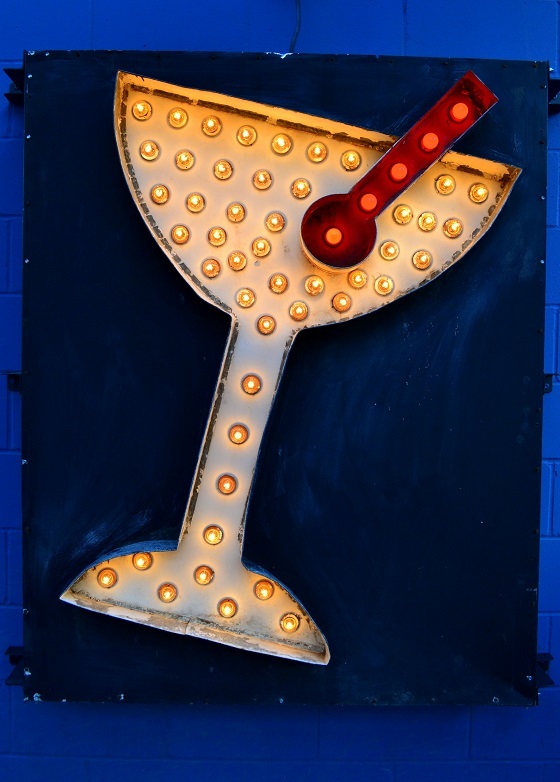 Just getting you warmed up . . . 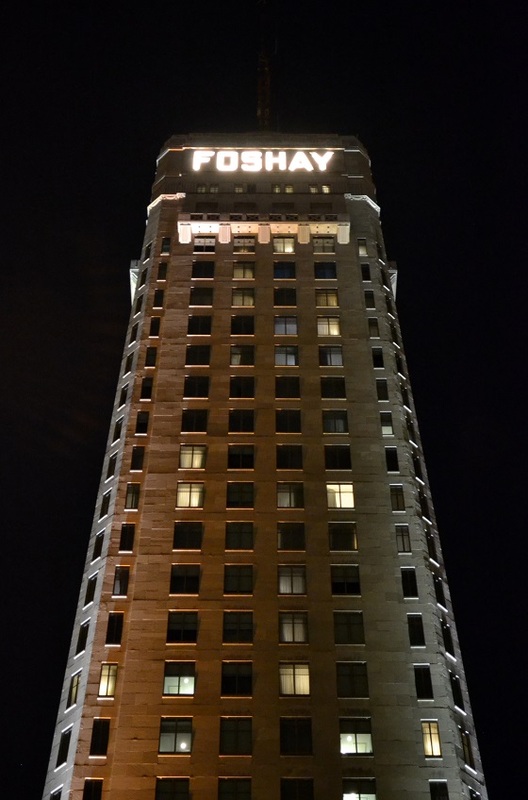 The Foshay Tower at night. 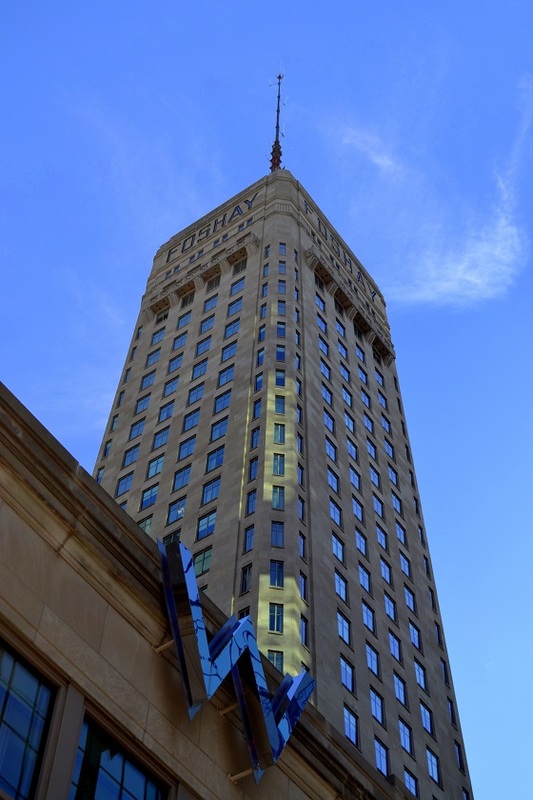 The Foshay Tower certainly is picturesque. Here it is again during the day. A scene along the Loring Greenway. Functional art on the patio of the Lowry Cafe in Uptown. 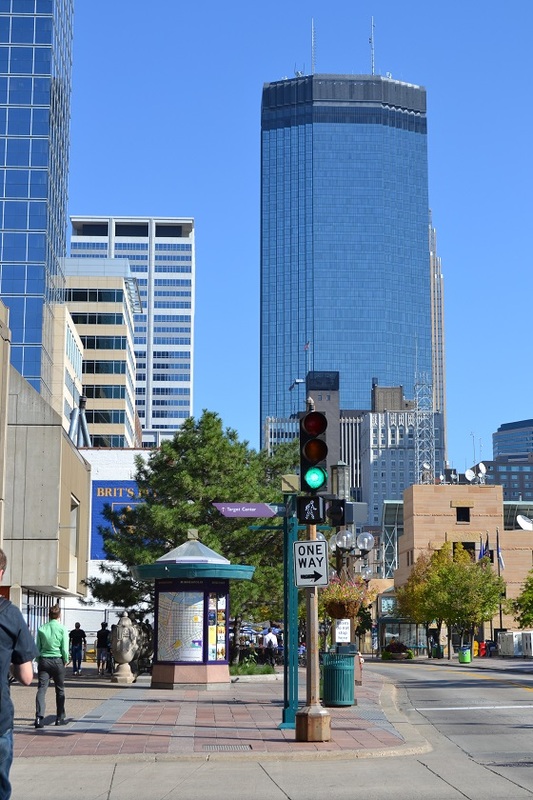 The IDS Tower as viewed from Nicollet Mall. 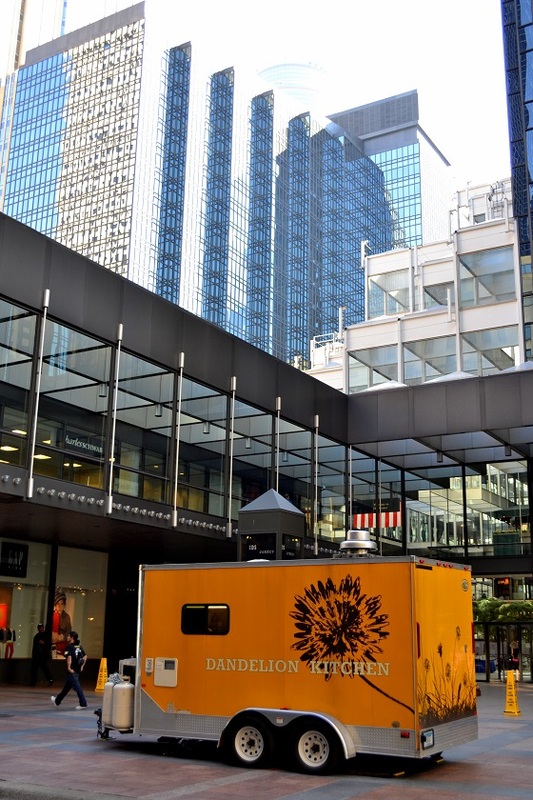 A food truck in front of the IDS Tower on a weekday afternoon. 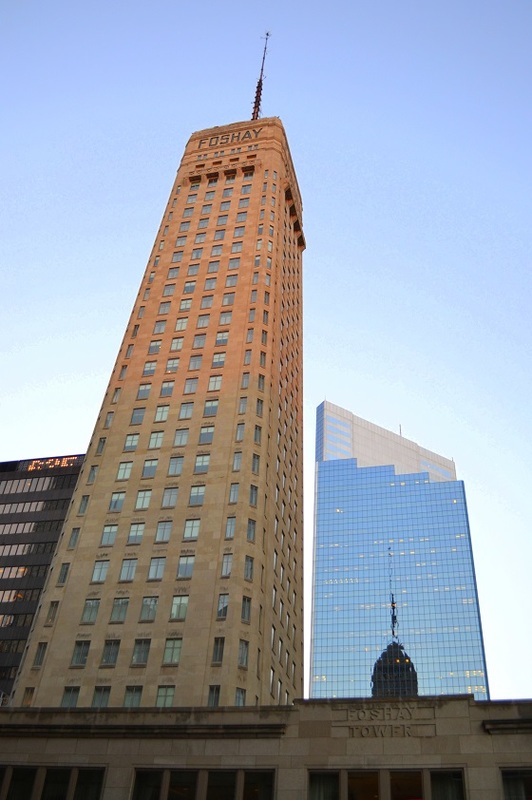 Alas, I found myself outside the Foshay Tower again, this time at dusk. It’s hard to stay away. 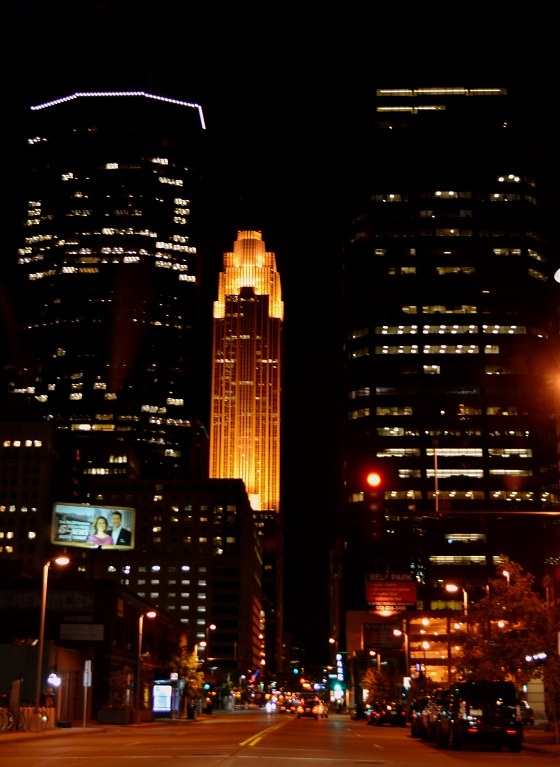 This partial shot of the Minneapolis skyline was captured from the passenger seat of a rental car while paused at an intersection. Here is an amazing scene I had the good fortune to witness from a friend’s 21st-floor balcony. 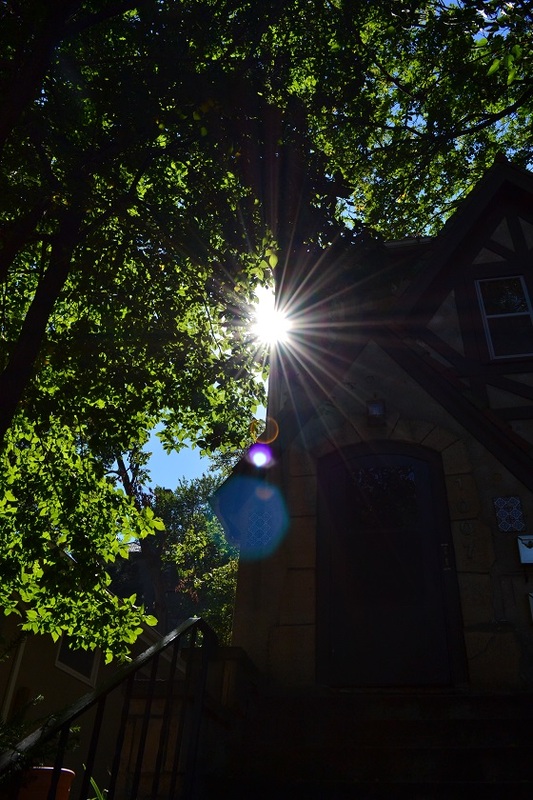 Back in Minneapolis again, here is some flare photography for good measure. Featured is the former home of my parents-in-law. No trip to Minneapolis would be complete without a visit to the award-winning Hell’s Kitchen. 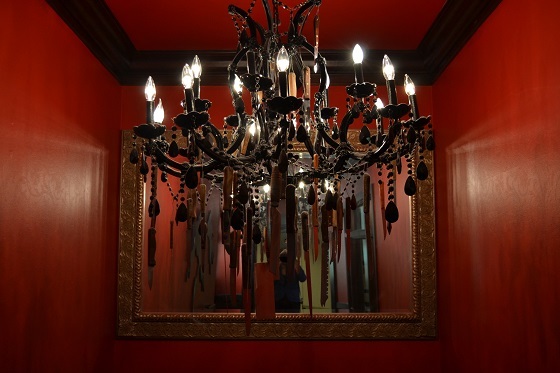 Here is a chandelier you’ll find on your way down to the dungeon . . . ahem, restaurant. After ten days, it was time to leave. 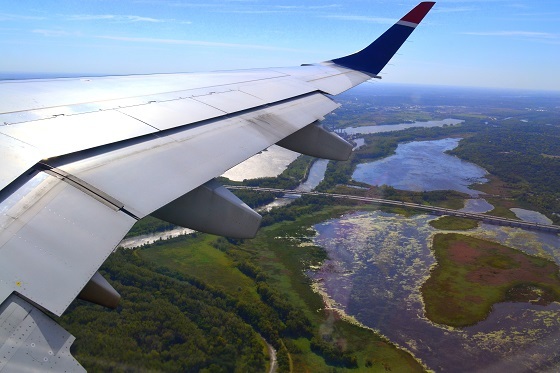 With a heavy heart, I departed once again, capturing a magnificent view of the Minnesota River Valley from an airplane headed back east. It was so wonderful to see you again. These images are beautiful! Such an eye for beauty often missed or overlooked. Thank you, Katy! I’m grateful to have had the opportunity to return for a spell. such gorgeous photographs of my favorite city 🙂 come back soon! It’s my favorite, as well. 🙂 I’ll be back! Hi Ilona, the Loring Greenway connects Nicollet Mall to Loring Park. It’s a cute little pedestrian walkway tucked snugly out of sight. And thanks for the compliment. I had a good hair week while I was back home — haha. Fantastic photos, Gina. I hadn’t realized so much incredible art was readily available (both museum-and-public art) in Minneapolis, but your essay pulls it all together so nicely. 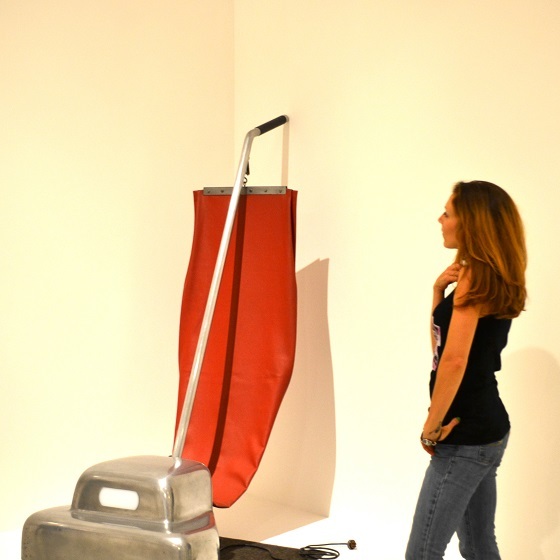 And I love the Claes Oldenburg “Vacuum” piece too! Funny how his work is represented not only at the Walker – but here in Philly too w/ his iconic “Clothespin” sculpture at 15th and Market. I really want to add how much I’m enjoying your nighttime cityscape photos here – really shows how much of a vibrant (and built-up!) city Minneapolis really is! Thanks for your thoughtful comment, Patricia! Minneapolis is a lovely city with a hopping arts scene. To ensure a pleasant trip, travelers are advised to visit between April 15th and October 15th, thus avoiding the harsh weather for which the city sometimes gets its reputation. 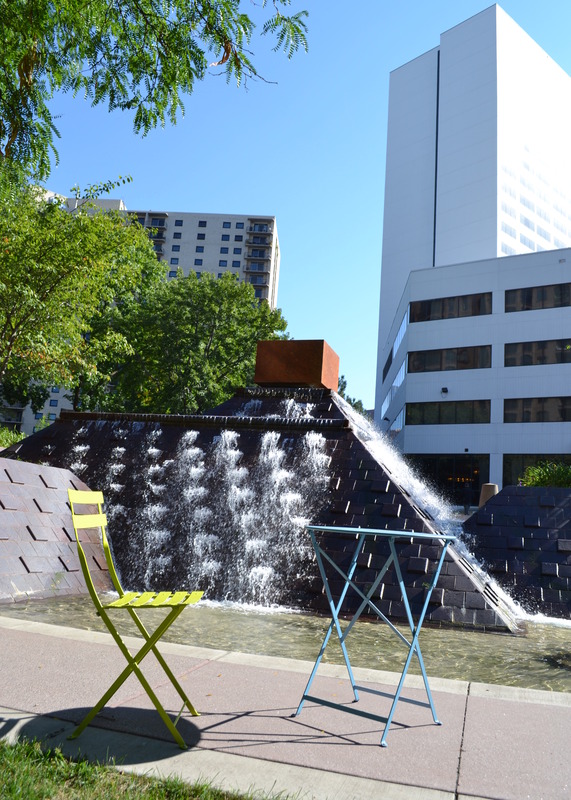 I didn’t realize the “Clothespin” sculpture near City Hall was Oldenburg’s, as well — how cool! Philly certainly has its share of public art; I’m delighted to be here. 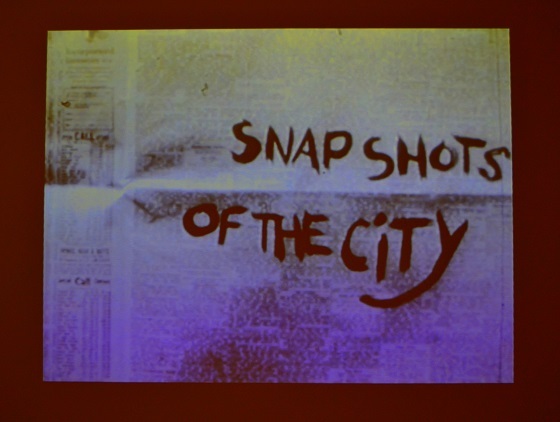 As an aside, I finally made it to First Fridays yesterday. Loved it!